CLICK HERE for a Stylesheet covering Citation & Bibliographic Protocols based on Kate Turabian's Manual for Writers of Term Papers and created by Paul Halsall of Fordham University. It is an excellent resource that you are encouraged to print and save for all of your humanities courses. 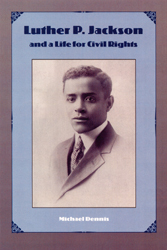 Interested in learning more about American Labour and the Social Movement. 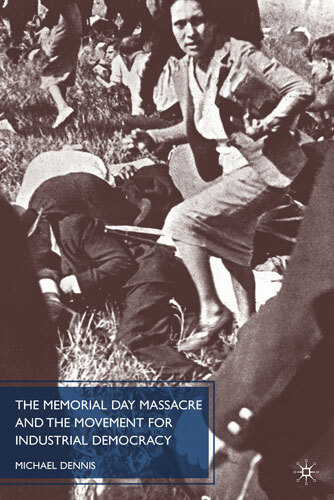 CLICK HERE to access The Contemporary Labor Issues Bibliography by Dr. Kim Scipes. 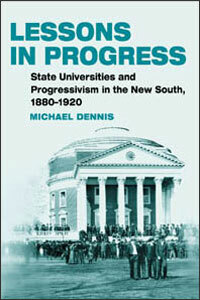 Litigating for Profit: Business, Law, and Labor in the New Economy South,” in Organizing Against Labor: Controversies in the History of Organized Employers in American History, ed. Rosemary Feurer and Chad Pearson (Urbana, Chicago and Springfield: University of Illinois Press, 2017), 212-35. 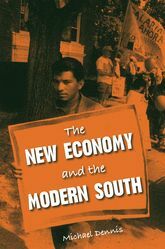 “The Idea of Full Employment: A Challenge to Capitalism in the New Deal Era,” Labor: Studies in Working-Class History of the Americas 14 (Spring 2017): 69-93? "Women in Defense of Workers: Ella Winter, the Literary Left, and Labor Journalism in California," Women’s History Review 25 (December 2016): 1-23. “The Other Good Fight: Hollywood Talent and the Working-Class Movement of the 1930s,” Science and Society (Spring 2016):170-95. 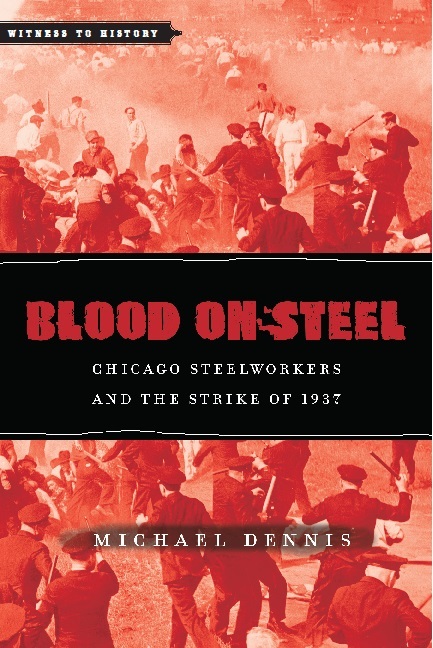 “Chicago and the Little Steel Strike,” Labor History 53 (Spring 2012): 167-204.